This October, RNIB is asking schools to ‘Wear dots…raise lots’, by encouraging children to learn about braille while dressing in dotty clothing. 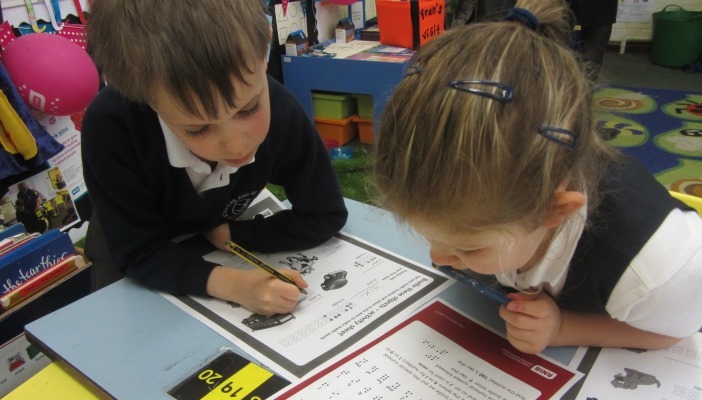 As part of the month-long campaign, RNIB’s Wear dots team have developed curriculum-relevant lesson plans for Early Years Foundation Stage and Key Stage 1 to 4, which you can use to inspire your students to learn about vision impairment and braille. You can request a fundraising activity pack, which contains cards showing the alphabet in braille and special simulation glasses to give students an understanding of how vision impairment can affect every aspect of a person’s life. To find out more, please visit RNIB’s Wear dots…raise lots webpage, email [email protected] or call 0845 345 0054.